Memberships require a 3 or 12 month minimum commitment. Memberships will continue to bill thereafter until written notice is given., requesting to cancel. Unlimited memberships allow you full access to group class, open gym and our skill workshops. This membership functions on a contract basis and is paid in monthly installments. Students can attend any school as long as they are full time and able to present ID. Family discount can be applied once one member of the family is attending at the standard rate. Military includes active members of any branch as well as Police and Fire. 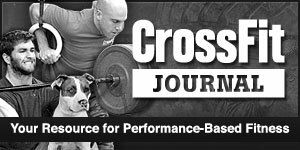 We welcome CrossFitters who are visiting and have a minimum of 1 year previous experience. Please email us using the contact form to the right to let us know you are coming and would like to attend class. Local drop-ins are not permitted.